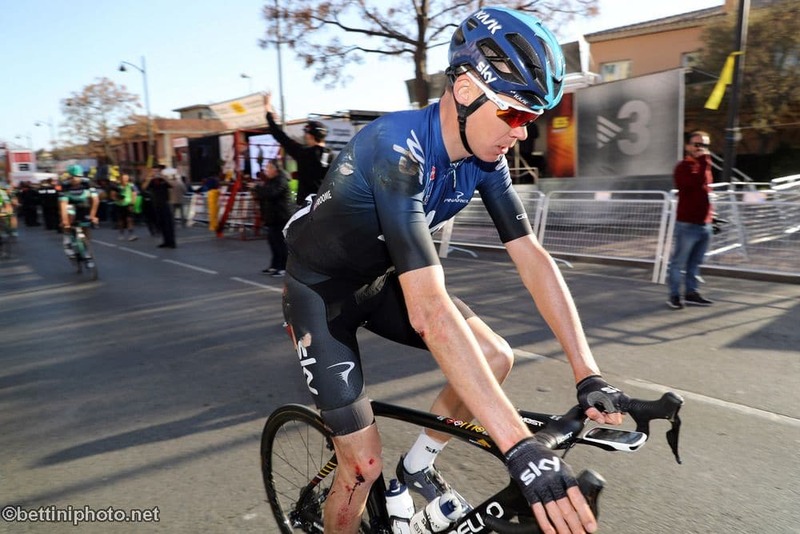 After a bike swap Chris Froome (GBR – Team Sky) had to chase without the help of his teammates. Chris Froome (GBR – Team Sky) finished the stage more than 13 minutes behind the leaders. Chris Froome (GBR – Team Sky) making his way to the team bus.